The new Stand Up SqueezyStraw™ Dispensing Pouch provides an excellent packaging option for nutraceutical products. Stand Up SqueezyStraw™ Dispensing Pouch is made entirely from low cost, light-weight flexible packaging materials and can be produced in many sizes. An 8-oz. size would cost approximately 4¢ each for packaging materials and royalties, in large volumes (50 million / year). SqueezyStraw™ Dispensing Pouch provides a squeeze feature allowing for maximum evacuation, including single serve packs such as the original flat pack shown on the left. Stand Up SqueezyStraw™ Dispensing Pouch is made on horizontal thermoform / fill / seal machines equipped with die-cutting capabilities such as a Multivac. 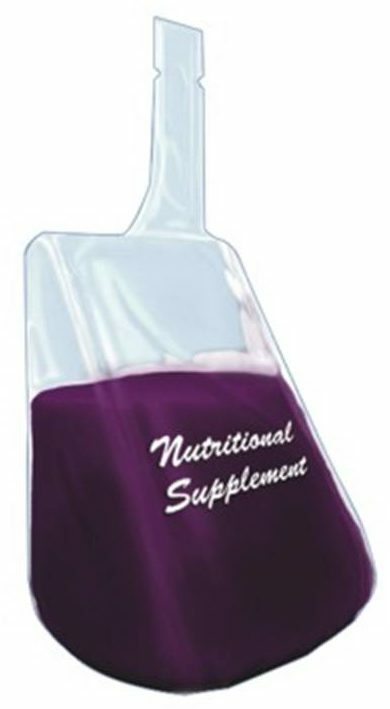 Stand Up SqueezyStraw™ Dispensing Pouch is a patented technology available for licensing from The Barton Group, Inc. See www.squeezystraw.com for details or call us at 917-647-6388.